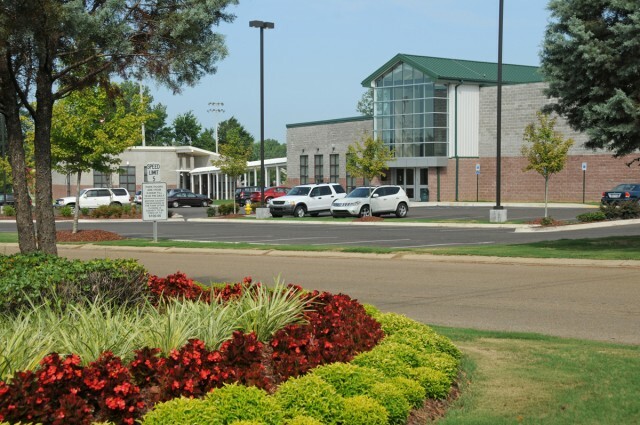 Updated Thursday October 1, 2015 by Starkville Parks and Recreation. This is the beginning of something really great. As you can see, we now have a brand new website! Along with displaying all of our Team Schedules, Results and Standings, our website will allow us to add League News, Photo Albums and instantly report on Postponed Games.